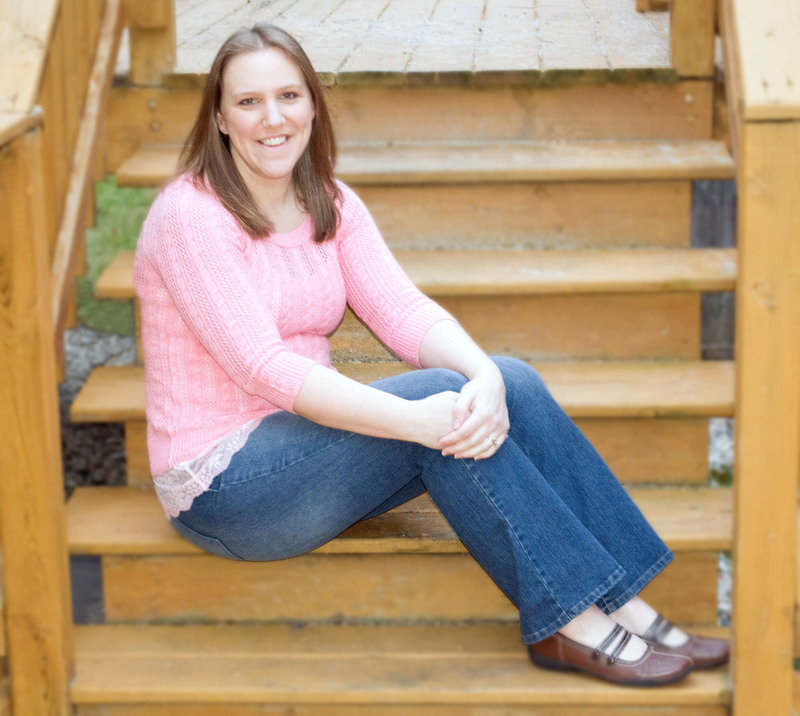 Weekly Guest Spotlight starring Laura M. Kolar, author of the upcoming YA novel, Captive Art. Thank you, Erica, for inviting me to guest blog tonight, though I’m not even close to your caliber of funny. A few weeks ago, Erica and I were discussing whether or not young people (as in teenagers who YA books are geared for) will know, or recognize, names of actors and actresses from what is typically referred to as the Golden Age of Hollywood, the thirty years of film making from 1930 to 1959. She said yes, of course they will, how could they not? I, on the other hand, was skeptical at best. So where does that leave me, well, a little sad and disappointed, but hopeful in that my current manuscript references some of these iconic Hollywood names and maybe some of the young adults who read my story will want to know more and take the time to look them up and watch the classic films that made these actors and actresses famous. Thanks again to Erica for letting me stop by! Posted on February 9, 2013 by Erica Lucke Dean.